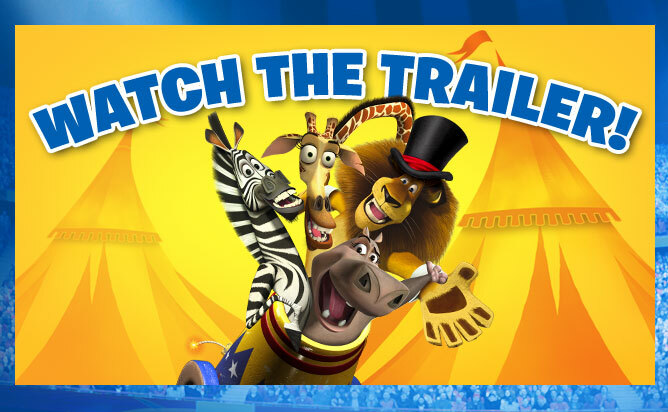 Madagascar 3 © 2012 DreamWorks Animation L.L.C. D3Publisher and its logo are trademarks or registered trademarks of D3Publisher of America, Inc. "PlayStation" and the "PS" Family logo are registered trademarks and "PS3" and the PlayStation Network logo are trademarks of Sony Computer Entertainment Inc. Nintendo trademarks and copyrights are properties of Nintendo. KINECT, Xbox, Xbox 360, Xbox LIVE and the Xbox logos are trademarks of the Microsoft group of companies and are used under license from Microsoft. All other trademarks and trade names are the property of their respective owners. All rights reserved.